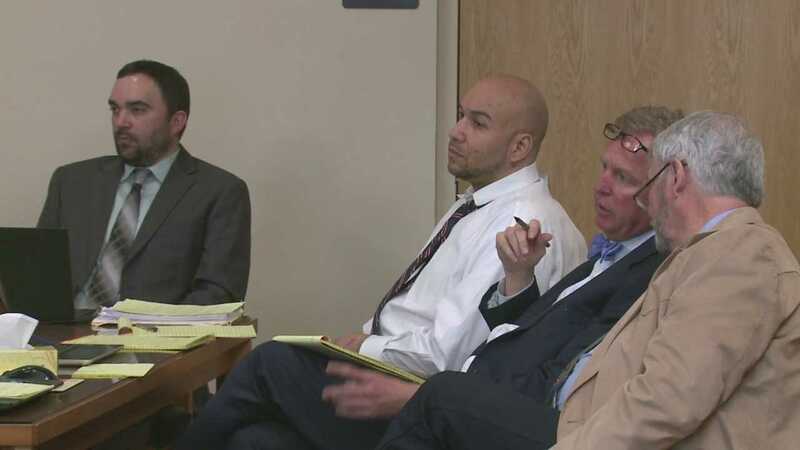 Savannah Garcia took the stand Friday afternoon in the Davon Lymon murder trial. She was on the back of the bike when Lymon gunned down Officer Daniel Webster in a Walgreens parking lot in October 2015. Norma passed away in 2011 and this show is a tribute to her in the truest sense. CONEWAGO TOWNSHIP, York County -- The York County Coroner's Office has identified the high school student killed in Thursday morning's crash as 17-year-old Masey Rae Dacheux, of Dover Township. Investigators say Dacheux was driving a station wagon on the 4000 block of Lewisberry Road when it struck the back of a F & S school bus.